The mission of the Folk Song and Dance Society of Victoria Inc. is to promote, present, support, develop, collect and preserve folk and acoustic music, song and dance within our community. Its members have been active in folk and acoustic music in Victoria for over thirty years. 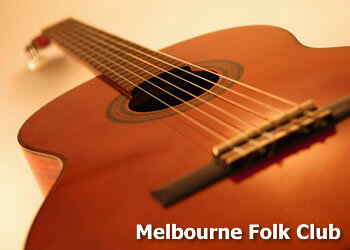 The Society trades under the name of 'Folk Victoria' and that is the name by which it has become popularly known. The society supports musicians and the community by presenting performances and events in a friendly, supportive atmosphere which is inclusive of age, cultures and abilities. Our organisation is sustained by the active involvement of volunteers and we welcome ideas, input and assistance.